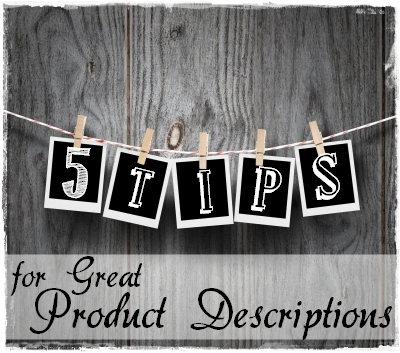 Along with photos, product descriptions are something that requires considerable time and thought to get it right. I am not the best at this particular activity. I have no problems writing the facts and providing the basic information required on my jewellery, dimensions, size, materials and even short descriptions on how they are made. But emotive and appealing descriptions are something I have never mastered and yet, on handmade sites like Etsy, Made It, Artfire and more, product descriptions that tell a story and appeal to the individual can make the difference between average sales and a ‘Quite Your Day Job’ type of top seller. Telling a story, giving something more than the bare facts is what many buyers want, after all, it’s what separates us from the big retail giants that aren’t that interested in sharing anything but facts. Many customers buy because they love the thought of handmade, that every item is unique and has its own identity and being able to convey individuality of your item in your product description can give you an edge. First are two articles from the Etsy Blog. After all, this is one of the best places for resources on improving and getting the most from your Etsy Shop. Second is an article on Handmadeology 'Writing Expert Product Descriptions for Your Etsy Shop'. Handmadeology one of my favourite blogs for sellers of Handmade products on venues like Etsy. Third is 'How to Write Product Listings with Personality' on Oh My Handmade, another blog I visit constantly when I need information specific to Handmade products as it provides great hints, tips and business themed articles, and its so cute to look at. Fourth is '5 Step Formula for Writing Handmade Product Descriptions that Sell' on a blog I found recently which I have not seen before but really like and will be adding it to my favourites, it has resources for handmade sellers. 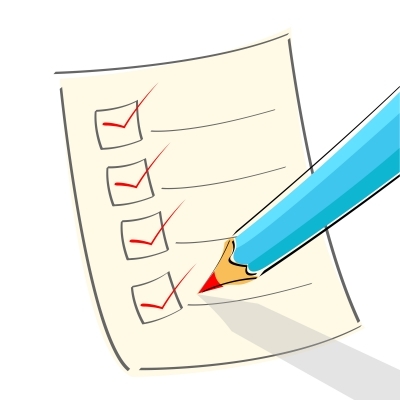 Fifth and final, is almost a checklist post about questions should you answer in your product descriptions based on questions a buyers will have. Some of course, may be so obvious they don’t need to be answered, like jewellery, I don’t think I need to explain the purpose of a necklace, but some products many of these questions may be very relevant. It is also a great way of checking there are not things you have missed talking about to avoid those emails and conversations taking your time away from the creative tasks asking, ‘how big is it’, ‘how long is the necklace’, ‘what is it made of’ and more. I hope the above resources have been as helpful to you as they have been for me. If you have any other articles on creating great product descriptions please share.